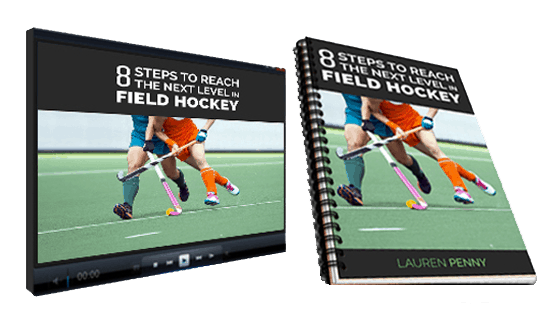 Being a striker myself I have the tendency to focus more on attacking skills, so for a change I decided to bring in one of the best field female hockey players in the world to teach you how to tackle in field hockey. 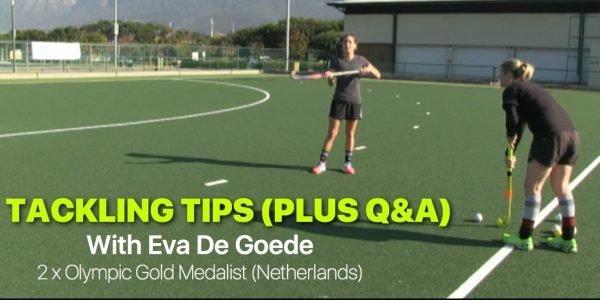 It’s my good friend, the dutch international and triple Olympian Eva De Goede. 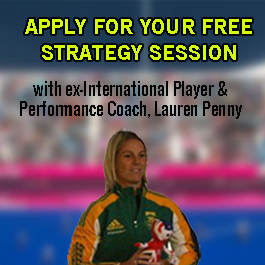 Eva has won three Olympic medals (two golds and a silver) and is a defensive midfielder. 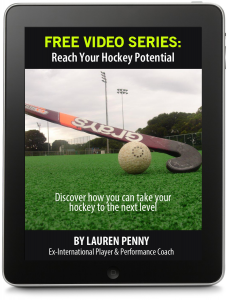 She is one of the most “complete” hockey players demonstrating incredible vision, spacial awareness and defensive skills. 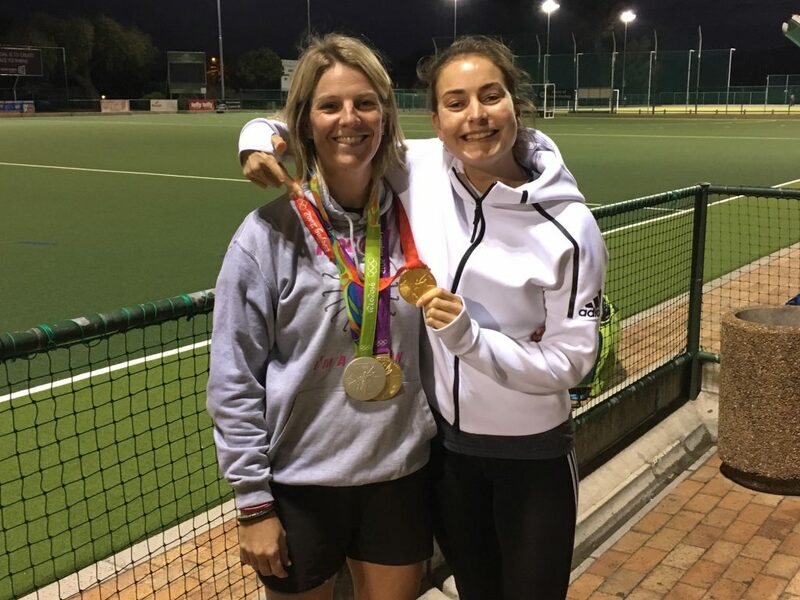 Lauren is a former International Hockey Player, Performance Coach & Mentor specialising in helping hockey players to be more confident, improve their fitness and perform more consistently to get noticed and reach higher teams.